Not all Marketing Agencies are the same! Snap Marketing are a strategy-lead, creative-driven marketing agency blending traditional communication tools with digital marketing skills. 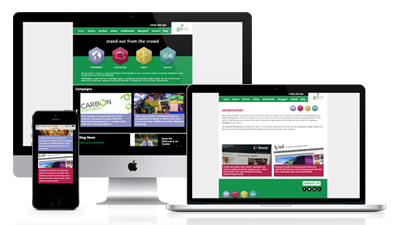 Looking for a Marketing Agency in Hampshire? A cut above other marketing agencies, Snap Marketing, offer creative website design unpinned with strong strategic thinking to build websites that bring traffic and sales. At Snap Marketing we develop marketing campaigns that embrace the best of traditional and digital marketing tactics to grow your brand and to engage with customers both in the digital domain and the real world.